Although golden temple amritsar is open 365 days of the year but keep in mind that Amritsar is in north india region and during summer time temperature is around 46 - 48 degree C. So best time to visit Amritsar and nearby tourist places if from September to March. When apart from golden temple you can visit other attractions as well like Bagha Border etc. 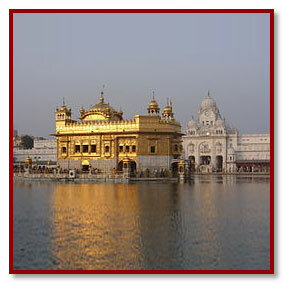 In one day you can visit golden temple amritsar from delhi by luxury shatabadi Train.